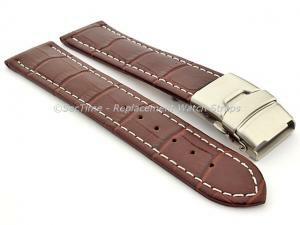 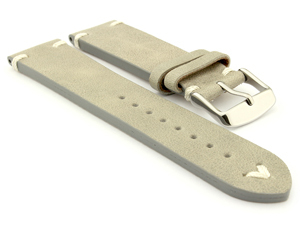 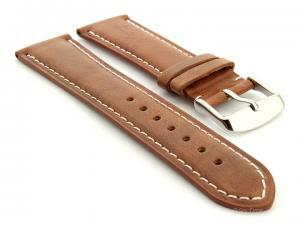 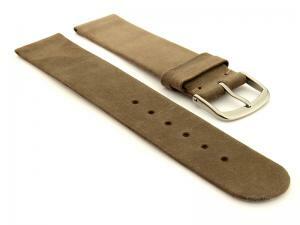 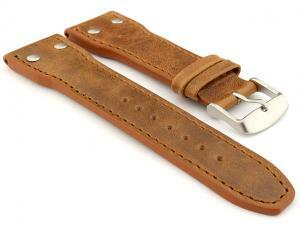 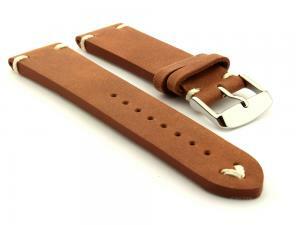 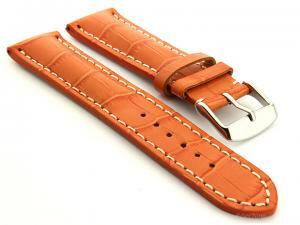 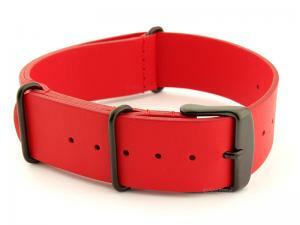 Leather watch straps in a range of different patterns and skins such as calf, alligator, crocodile, shark, ostrich, buffalo, snake or even eel. 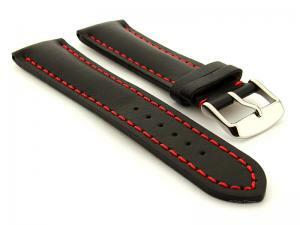 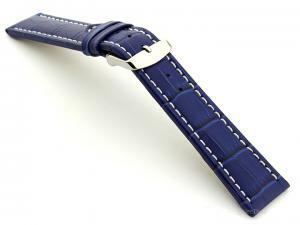 Our leather watch straps are available in many colours (Black, Brown, Blue, Red & more) and many widths including 18mm 20mm 22mm 24mm (the whole range from 8mm to 40mm). Please use the navigation menu on the left-hand side to narrow search results to the wanted size. 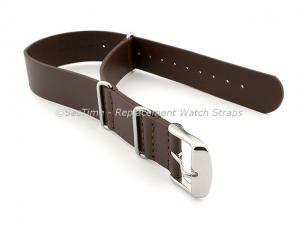 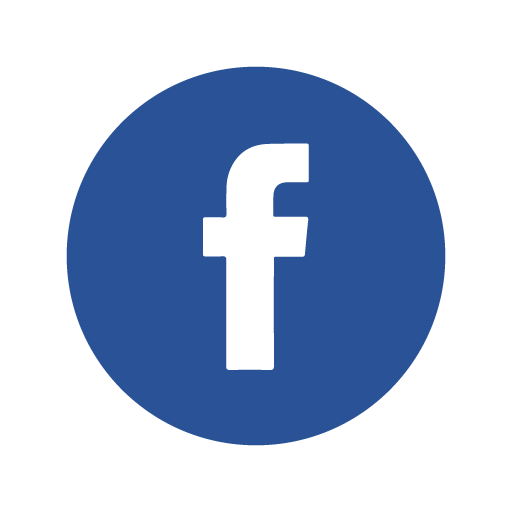 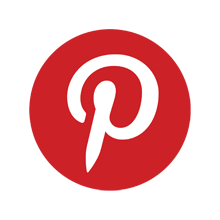 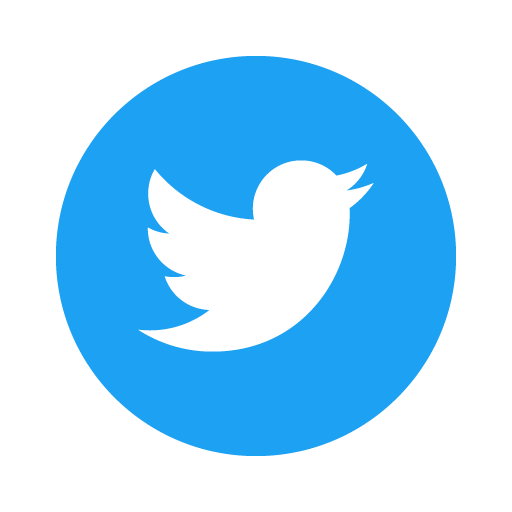 More information can be found by clicking directly on the product.